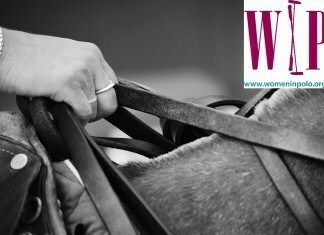 this beautiful article was lost in August 2016 between many articles that we receive every month, we apologize for the delay in posting it and hope you love this story… We admire the ladies of Greenwich Polo Club and once again apologize for the delay. Annabelle Gundlach and Maureen Brennan are two former equestrian jumpers who have jumped full speed ahead into a different equestrian discipline – polo. They will both be leading teams playing in the 20-goal East Coast Open at Greenwich Polo Club from August 28th through September 11th. 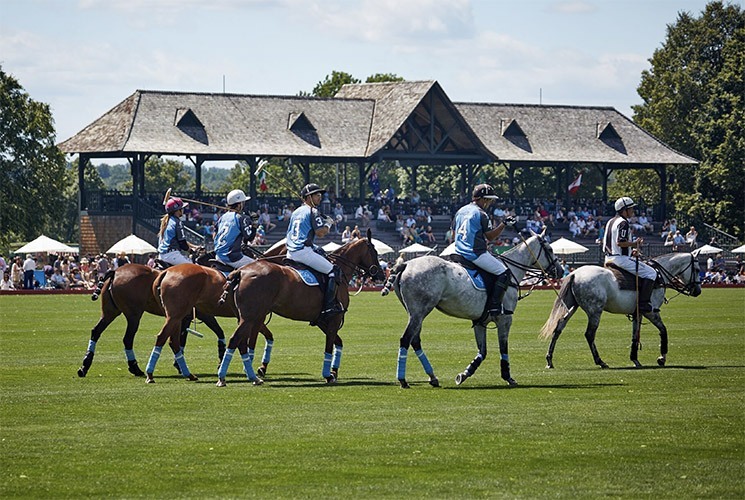 The United States Polo Association® (USPA) tournament is considered to be one of the most prestigious polo competitions in the United States. Gundlach will be leading Postage Stamp Farm with Salvador Ulloa, Brandon Phillips and Joao Paulo Ganon, while Brennan will be leading Goose Creek with Marcos Garcia del Rio, Tomas Garcia del Rio and Mariano Gonzalez. We talked with Gundlach and Brennan about the sport they love and their thoughts as they get ready to play the East Coast Open. MB: In 2001 I was asked to play in an arena exhibition match of show jumpers with mallets vs polo players. I enthusiastically obliged with the agreement they would give me a lesson first. A year later I sold all of my show jumpers and the rest is history. I recently saw my grandfather’s immigration papers and he started his life in the U.S., after emigrating from Ireland in 1926, as a polo groom at Oxridge Hunt Club where he worked for 10 years and met my grandmother. I guess polo is in my blood! AG: In 2013 I won a live auction item at a benefit that included five days of lessons with professional polo players Brandon Phillips, Kris Kampsen and Nic Roldan for myself and three friends. By the end of it I asked Brandon if I could buy a polo pony to continue to stick and ball. I never thought it would grow to this! What athlete(s) did you admire growing up? Why? MB: I honestly didn’t pay attention to athletes or sports on TV. My horses were in my backyard so I took care of them before and after school and always busy horse showing or I was playing the sport; volleyball, basketball and lacrosse. AG: Figure skater Katarina Witt, gymnast Mary Lou Retton, show jumper Melanie Smith. Their determination and steadfastness combined with their incredible talent was something I always aspired to have in whatever sport I chose to do. How has your career helped you in playing polo? MB: I left my job as a financial analyst in New York City after two years to “return to horses.” So my career really has been horses, show jumping and now polo pretty much since college. 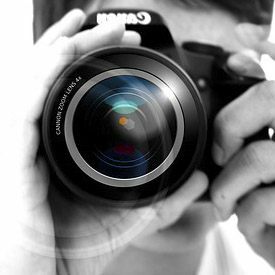 AG: My career as a financial analyst and portfolio manager is all about foresight and understanding the competitive environment. 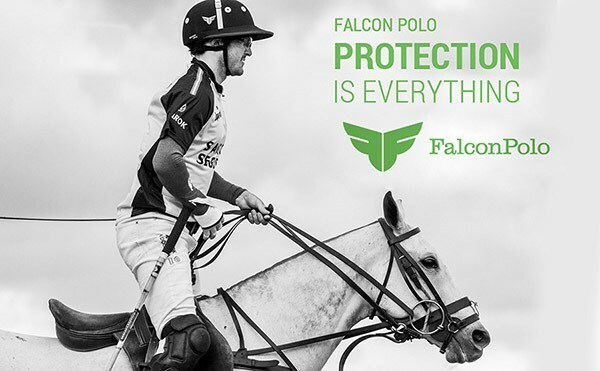 Polo is all about knowing your competitors strengths and weaknesses, and how to navigate that on the field. That and trying to read one play ahead so you’re always in the right spot on the field. 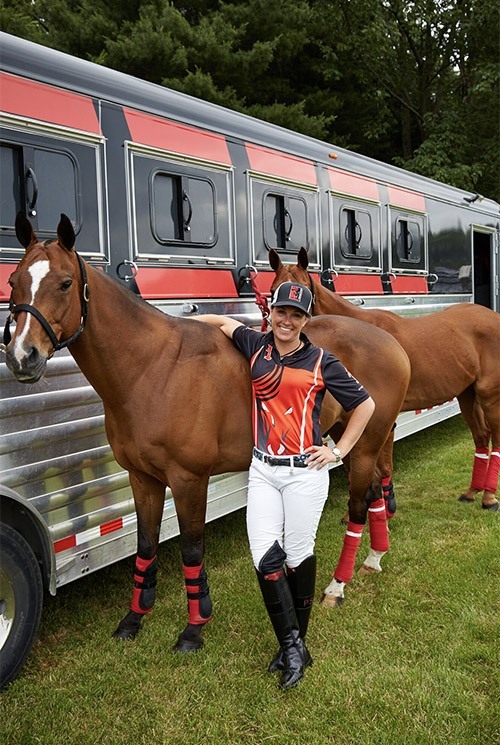 How do you balance your work life, home life, and polo life? MB: It is all the same life for me! AG: I didn’t know it was balanced!!! I’m lucky that I’ve always been the type that the more I have going on, the more organized and focused I am. I’m also lucky that both my daughters ride so they understand and are enthusiastic about my playing. Work must come first, as without it there would be no polo! Do you hope to see polo added back to the Olympics? MB: I think it would be great but not a necessary outcome for the future of polo. The Olympics are certainly the pinnacle of most athlete’s dreams and objectives. It gives purpose and direction and a program. I believe in aspirational programs. Polo is a true sport but experienced by so few. An Olympic platform could do a lot for increasing awareness which is necessary to remain viable. I think the new International Rules being used by the USPA, HPA and AAP are a significant step towards alignment and making polo more similar to other sports therefore more relatable to a non-polo audience. 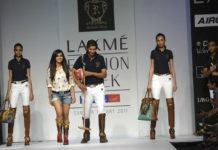 BUT logistically and economically, polo may be an endeavor beyond any Olympic host. AG: No. I think logistically that would be very difficult. That said, I was lucky to play on the 1936 Olympic stadium in Berlin last year which was an amazing venue. MB: Hilario Ulloa would laugh at me answering this question but thanks to Mariano Gonzalez I FINALLY hired a head groom in January so I can stop going to the barn every day at 5:00 am and driving my truck/trailer all over the country. 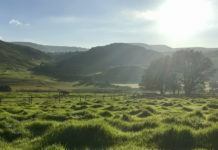 I work out daily early in the morning then take care of a lot of farm, polo club and other administrative responsibilities before the day gets too far along. Practices, riding and stick and balling are usually in the afternoon. I spend time trying to develop corporate sponsors for my Goose Creek Polo Team. Horse life is more or less 7 days a week so most weeks are geared toward the horses program (young or veterans) and the objective of current tournament which is always… winning the finals! MB: I go to CrossFit every morning at 6:00 a.m. even when it’s game day. I ride my horses so they feel the way I need them for the match. Oh, and team meetings! AG: I go for a mile run and a stretch the morning of the game. Then I stretch at the field and try to keep my nerves in check by reading the paper or listening to music. Who has been your greatest polo influence? Why? MB: Mariano Gonzalez; I am grateful to him because he reminds me that mediocrity is not an option and he brings perspective; wisdom along with the true meaning to enjoying life and laughing. Sunny Hale; she has been a general mentor helping me navigate the polo world since I began this journey. Adam Snow; really trained me how to prepare for a tournament; pre game prep, horse lists, strategy, no detail is insignificant. AG: Brandon Phillips. He is 100% responsible for bringing me to where I am today. How would you like to see the sport of polo grow? MB: Polo needs to look more similar to other sports so the general public can identify. 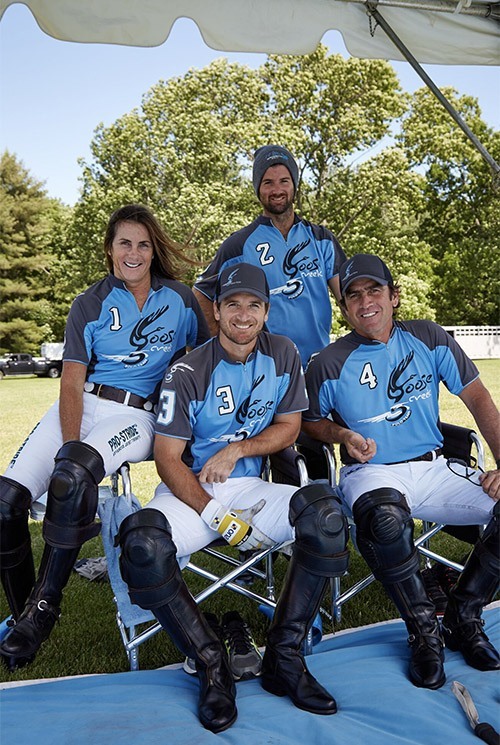 The USPA has created many programs for club and player development but a critical objective should be to retain broadcast contracts and corporate sponsorships to allow polo to be more sustainable. 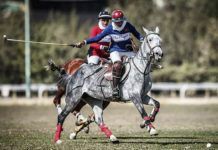 This can be achieved by creating a Polo League based on other professional sports, creating and adjusting rules of play, creating tournament conditions to control costs of fielding teams which may allow more teams to participate. 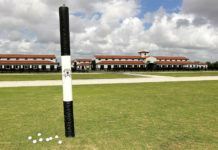 What is your favorite polo memory? MB: 2006 Gold Cup Final Aiken; I played with Adam Snow, Mariano Gonzalez and Martin Zegers. We lost in overtime to Adolfo Cambiaso (New Bridge/La Dolfina Polo Team) after being down by five goals going into the 5th chukker. Amazing teammates and an amazing game! AG: Since I’ve only been playing such a short time, there aren’t that many yet! But this summer’s win on center field at Greenwich Polo Club in front of a crowd of fans will for sure go down as one of the most memorable days of my life. It wasn’t even a tournament win, just a game, but having little girls ask for my autograph and parents tell me that I’m an inspiration really moved me. What is the name of your favorite polo pony currently in your string? MB: Ecco. 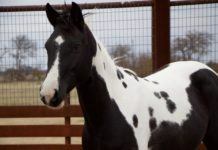 She is an American Thoroughbred and is one of the nicest horses to sit on, the way she moves. She’s all speed, agility, light mouth, and she’s strong and beautiful. 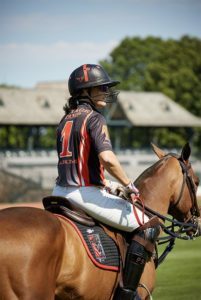 I’ve had her for about eight years and she will be playing with me at Greenwich Polo Club for the East Coast Open. AG: Drone. I just bought her from Los Machitos. She is tiny and literally comes out of nowhere. She makes it so easy to hit a ball. How do you choose the professional players on your team? MB: My trilogy; talent – horses – character and not necessarily in that order. AG: It starts with what level of play. I won’t go on the field without Brandon so that makes up half the team. Then we talk about who has the best ability within their handicap and also who is the best mounted. 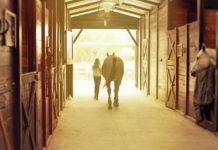 Horses are everything in this sport so that is the most important factor. 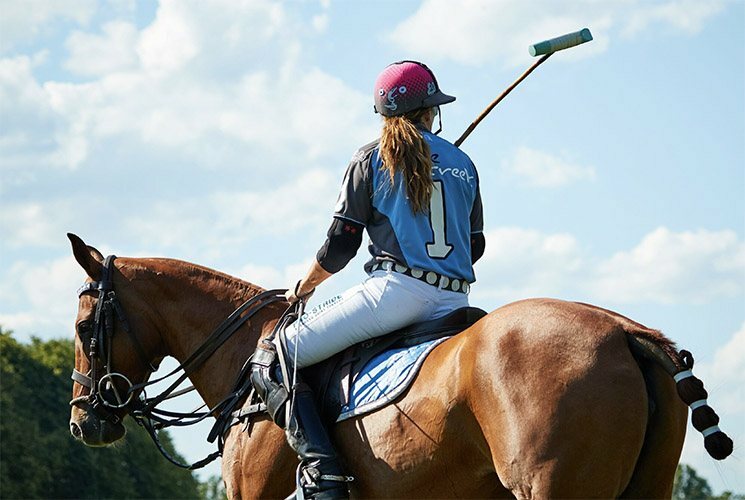 What is your advice for young women who are pursuing a career in polo? MB: It is a tough route for men or women but don’t let others determine the level of your aspirations. Understand your assets, skills and unique qualities then find where they can be applied but do not settle for something that does not feel right. Work harder than the others and don’t make excuses. AG: Anything is possible. Find a pro who is a great teacher, and who has your longevity in the sport at heart. Horses are everything. Take your time is choosing the right ones. 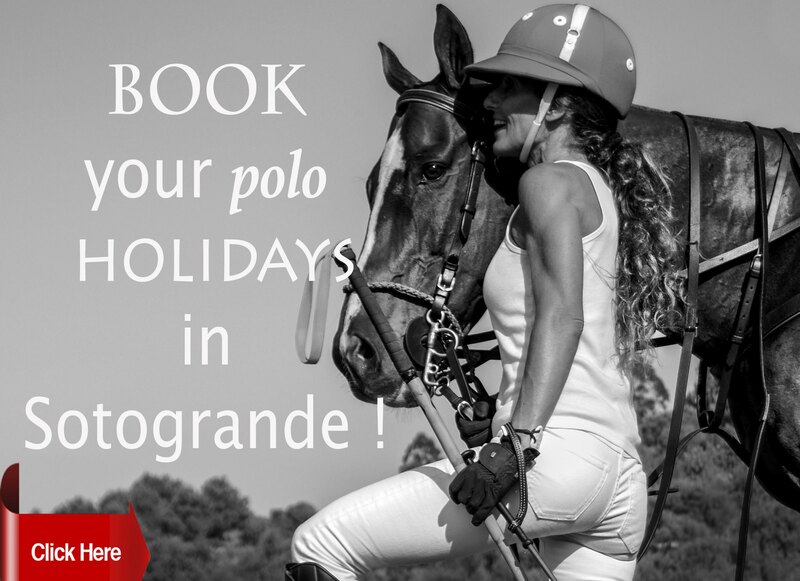 What is the best location you have travelled to play polo? MB: I had an amazing time playing in Sao Paulo, Brazil. AG: Berlin. Getting to play on the 1936 Olympic Stadium in the city of my family’s origin and where my grandfather was given the “keys of the city” was very special. Besides polo, what other sports/activities do you participate in to keep your game strong? AG: I work out six times a week, four days with a trainer. I love tennis which is also helpful to playing polo. Why did you decide to compete in the East Coast Open? MB: Playing in the East Coast Open wasn’t on my radar as I operate a low goal summer club May – September. But this opportunity appeared that I really couldn’t pass up. My usual teammate Mariano Gonzalez suggested I play with him, Tomas and Bicho Garcia del Rio at Greenwich this summer but several factors made my decision easy to make the commitment; this Goose Creek 20 Goal Team is the same that won Polo One 20 Goal Subsidiary in Argentina last November, the horses and team would be organized right near my family summer house in Eastern Long Island (one of my favorite places), seeing how well this tournament was organized last year was a further attraction and finally, this is a historic tournament being hosted by a legendary club. I didn’t want to miss this opportunity to be part of such an important event! AG: Because I had so much fun playing the Greenwich regular season, I didn’t want it to end! Which team are you most excited to compete against in the East Coast Open? MB: White Birch in the finals …. I have a score to settle LOL. AG: I love playing against White Birch. It’s always an amazing experience to play against the best in the world, and it really helps elevate your game. 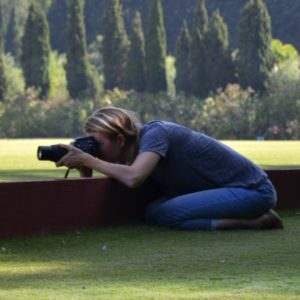 Have you played in women’s tournaments? MB: Yes, I currently have a 6 handicap in women’s polo and have won multiple tournaments such as the U.S. Women’s Open. 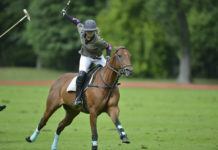 I have played women’s polo in Chile, Brazil, England and South Africa. I also serve as the USPA National Women’s Handicap Chairman and I serve on the USPA Women’s Committee. 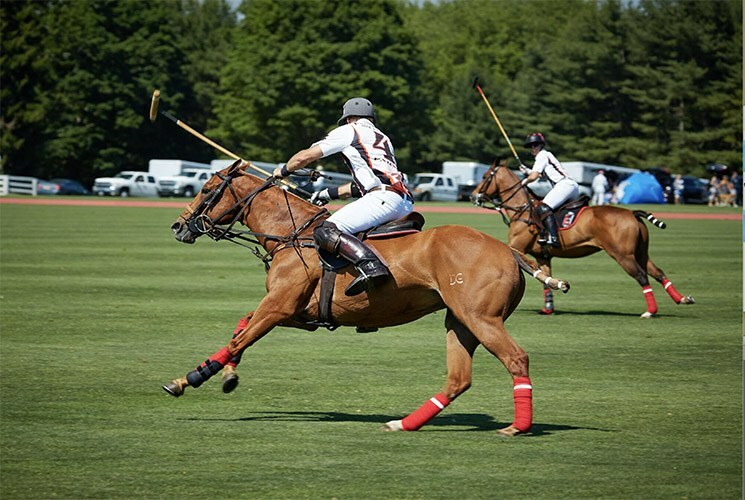 At Greenwich Polo Club earlier this season, you’ve already played against some pretty legendary players – including 10-goalers. What have you learned from that experience? MB: I consider it a learning experience every time I am on the field with or against elite players. White Birch’s Mariano Aguerre and Hilario Ulloa have some similarities in style of play that helped me think about how I could get sharper. They are two very agile and quick thinking players that move around the field very efficiently. Every play of every chukker I was trying to be aware and analyze every time I lost to them or how I was outplayed. Obviously they outplay me as they are 10-goalers (Mariano Aguerre is currently ranked at 9-goals but held 10 goal status for almost 20 years and Hilario Ulloa a 10-goaler in Argentina and USPA will rank him 10-goals as of Jan. 2017) but if I could focus on only my job and try to anticipate the next play alongside them I would have a chance to at least neutralize or even make a play higher than my rating. Playing amongst high-goal players as teammates or opponents reminds me how much faster I need to react and make decisions with confidence. And it gives me a measurement where I am with my horses. 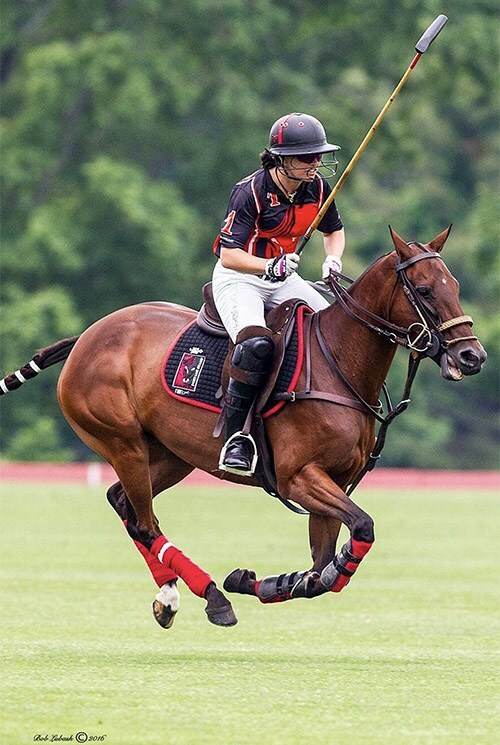 There is no other place to simulate this experience other than being “on the field.” I am very excited to be able to play in the East Coast Open not just for how prestigious the Perry Trophy is, but having the opportunity to be able to play high-goal polo.